If you're holding an event in Rotorua, you can select from a wide range of fabulous function venues and facilities at Skyline Rotorua. Skyline has a range of function venues ideal for Rotorua weddings, engagements and other social occasions. Or you might be looking for the ideal place to host a Rotorua conference, business meeting or training session. What about product launches and cocktail parties? Arrange a visit to Skyline Rotorua to have all your venue selection and hire problems solved quickly and easily. Contact Skyline Rotorua today for more information or a quote for your special event! Skyline Rotorua can provide businesses with a number of venue options to suit your company's needs and requirements. Skyline is the ideal venue to conduct your next AGM, function, staff meeting, presentation, training or team building activities. This venue is ideal for formal or informal dinners. It provides spectacular views of the Lake and City of Rotorua with Mount Tarawera in the background. 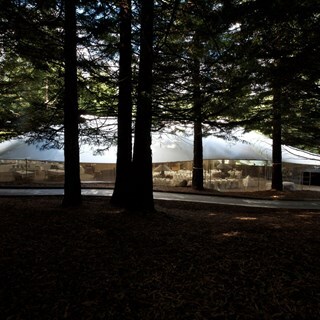 This unique venue is situated amongst towering Redwood trees halfway down our scenic luge track. This fully enclosed marquee offers two fireplaces providing a wonderful ambience. 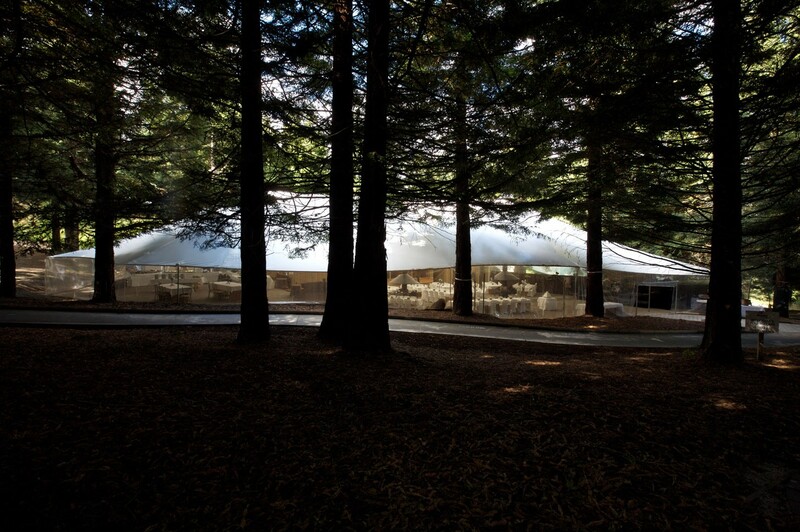 This is a venue with a difference that will wow your guests. This cafe style venue is an indoor and outdoor venue perfect for canapes, cocktails and pre-dinner drinks on a warm summer’s night. Also provides that perfect location for watching your colleagues enjoy the Luge and chairlift. The newest of our function venues, the Volcanic Hills tasting room located at the top of the Gondola opened for business in December 2012. Perfect for canapes, cocktail functions and pre-dinner drinks for up to 100 guests or a small dinner function for up to 50 guests.